Home / Tech News / What is Samsung pay? How it works? What is Samsung pay? How it works? Samsung pay is the digital payment service with the idea to bring credit cards, debit cards and your wallets under a tree. It is a payment platform which allows you to pay for almost every goods and services by just waving your device near case counter. Like traditional method you do not need to swipe your card or enter details. Samsung pay is available in UK, US, Australia, India, China, Hong Kong and many more countries. The Samsung pay is available for Samsung Galaxy series from Galaxy S6 and above. It works in the compatible phones only and with Gear S3 smart watch as well. 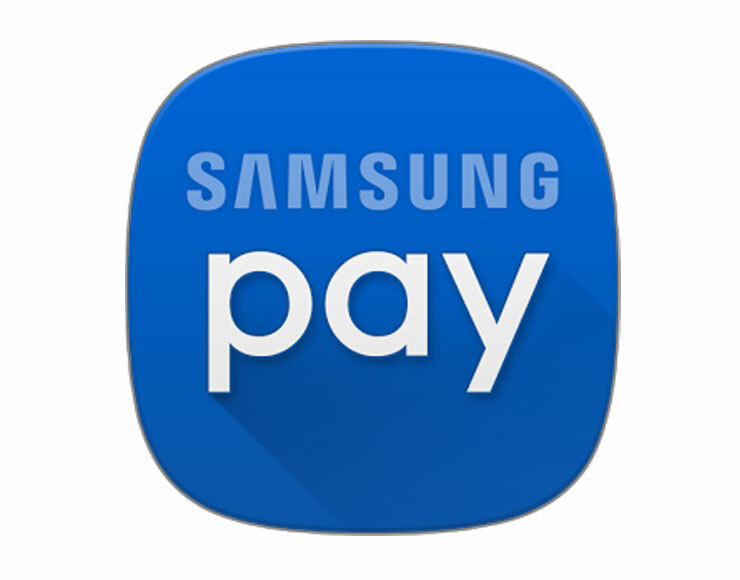 This Samsung pay app is available on play store in the supported phone. You need to install and register your details in the app. You need to add your finger print and scan your credit/debit card to add your cards. While making payment the device will use the same information which you will use while registering the account. You can add upto ten cards in Samsung pay. The Samsung pay app will launch with the swipe up on the bottom of the display. Once the app will launch you will see your default card with the notification to authenticate payment. The payment is authenticated with the fingerprint which is why it is only available for devices which support fingerprints. If in case you need to change the card information, a left or right swipe would work. I will bring other stored information. This is also known as biometric payment authorization. One the payment will be authorized you can go for contact less payment. This payment is done via NFC technology which is Near Field Communication. In some regions like united states, Samsung pay offers more than NFC. Samsung has also adapted another mobile wallet called Magnetic Strip Technology(MST). MST also allows contactless payment with additional features. The terminals like UK which do not allow NFC readers uses MST mechanism. It majorly covers the large amount of payment terminals in the world. It is designed to send the payment information to those store terminals which uses traditional magnetic strips. The payment method uses two step verification as well. Samsung pay first looks for NFC terminal and if it is not available then only MST signals are found. Samsung pay is totally secure and doesn’t store any of your card information in your device. It uses tokenization method for transaction. Your card information is replaced by some random generated tokens. Every time a transaction is done two-piece information is sent to payment terminals. Also, the payment will not be confirmed without your finger print or iris scan which means if you lose your phone, nobody can use your phone to pay. Samsung pay is available in 24 countries worldwide and Apple pay 27 countries. Samsung pay uses Fingerprint, PIN or iris authentication and Apple pay uses Face I’d or fingerprint authentication methods. Samsung pay works on all the stores that accepts credit/debit card as payment method while Apple pay only works with NFC terminals. Apple pay doesn’t include MST terminals and hence can be used at fewer registers or terminals. Samsung pay also offers cashback and other exciting features. Samsung pay has no limit of its own as it is supported by the bank itself. The limit is different at different region, banks and vendors based on their own criteria. If you want to use Samsung pay overseas you directly need to contact your bank as this is also managed by Your bank or vendor.